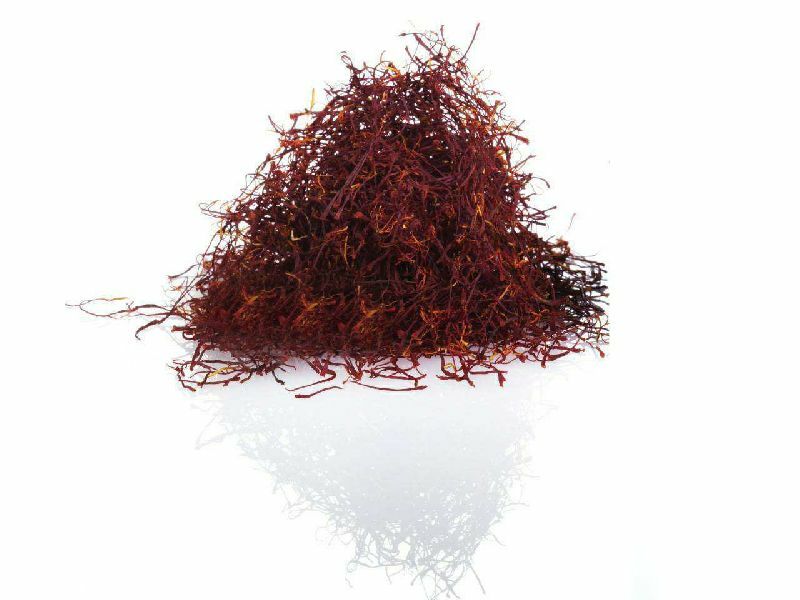 For the Pushal Saffron-threads the stamins that grow in the Crocus blossom are removed completely. The white parts are removed and left over are the stamin threads that have few orange coloured but the complete red coloured parts maintained. All 3 stamins remain together to maintain plenty volume.